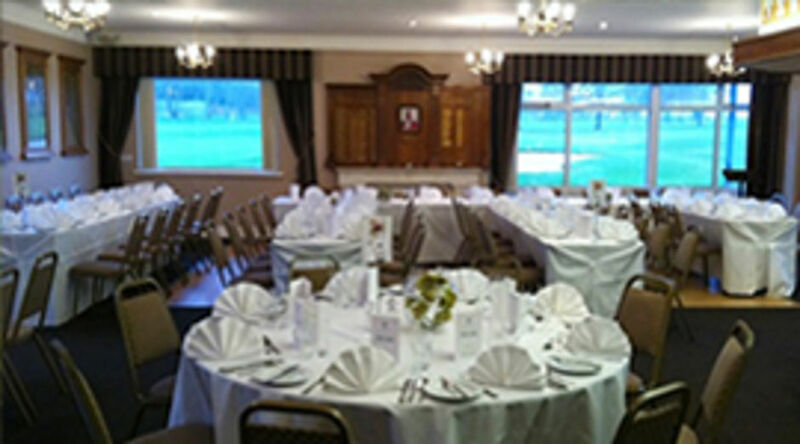 In June 1891 the St Helens and District Golf Club was formed , and land comprising 42 acres of grazing ground at Grange Park Farm was taken at an annual rental of £10. John Morris (nephew of the legendary "Old Tom" Morris) from St Andrews was engaged to mark out the course. This was to be only the second inland course in the area, although coastal links courses had already been established at West Lancashire, Formby, Hesketh and Birkdale. 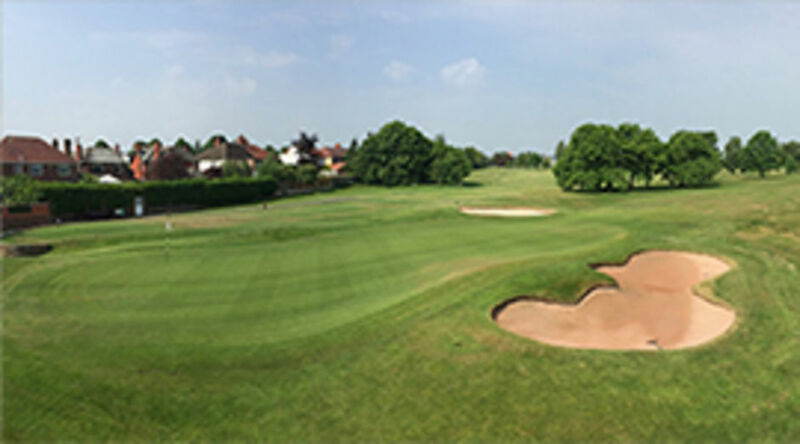 The first 9 hole course was opened in June 1892 , with the official opening being led by the Club's first President Mr Henry Seton-Karr MP - the MP for St Helens. In 1903 Sandy Herd, the 1902 Open Champion , played an Exhibition Match over the course, and established a Course Record of 36 strokes for the 9 hole course. After 20 years, the number of members had increased to 170 and a 9 hole course was no longer sufficient. 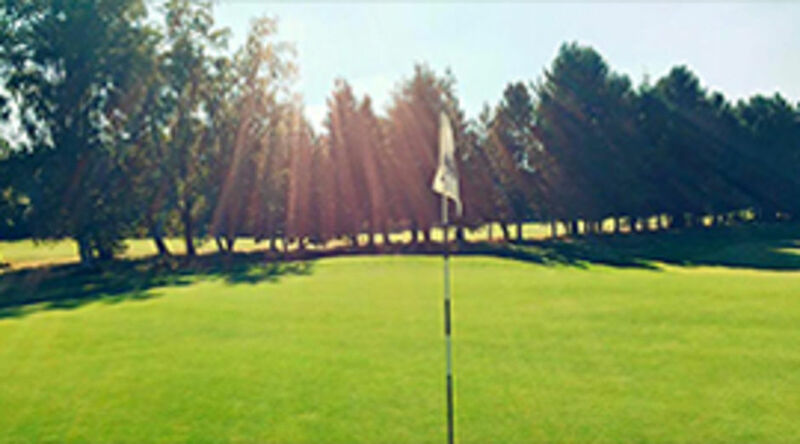 In April 1911, in order to facilitate expansion, a limited company - Grange Park Golf Club Ltd - was formed and took over the effects and liabilities of the St Helens and District Golf Club. A further lease was signed for enough land to lay out an additional 9 holes. The new 18 hole course was opened in April 1913 with an Exhibition Match between Harry Vardon (then 5-times Open Champion) and Ted Ray, the then reigning Open Champion. During World War I , many of the new holes were taken over for agriculture. After the war, Pilkington Brothers purchased the land comprising the new holes together with surrounding land. During the next 10 years the Landlords made several changes to the area of land available. 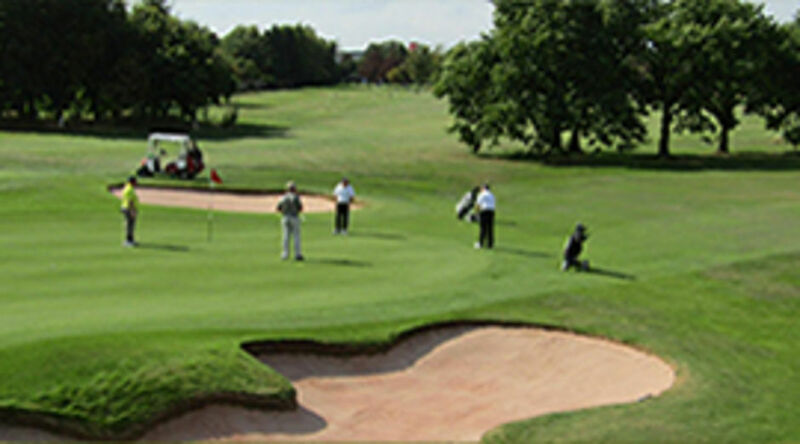 Prominent golf course architects of the time were engaged, including the renowned James Braid. This resulted in a new layout for the 18 hole course which was opened in June 1927 . In 1928 James Braid returned to advise on the re-bunkering of the course. Formby Greenkeeper Macavoy subsequently reported "You should be proud of the links and surrounding country, as many of the holes call for an excellent test of golf". During World War II part of the course was taken over for grazing - and this time wooden stumps were also erected on the course - to prevent airborne landings as a precaution against invasion. In 1965 an additional small parcel of land was leased from Pilkingtons, new tees, greens and fairways were constructed - and in 1969 the course layout as we know it today came into being . 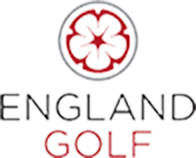 In 2017 Grange Park became one of only 12 golf clubs in Lancashire to be awarded the prestigious Golf Mark by England Golf. For many years a peppercorn rent of a red rose was paid to Pilkingtons, on Midsummer's Day. This gave rise to the name for our restaurant - "Peppercorns", and to our Open Scratch competition - the Grange Park Rose Bowl. Grange Park's most famous member is Jackie Jones. Amongst his many successes, he was twice Lancashire Champion (1949 and 1954), frequently selected to play for England (1945 -55), English Amateur runner up (1948), Walker Cup Team Reserve (1949). His highlights were to be invited to The Masters at Augusta in 1950, and to lead the field in the 1952 Open at Royal Lytham GC . He was ultimately the proud winner of the Silver Medal (Leading Amateur) which was kindly donated to the Club by his wife Elsie, and is on display in the lounge. "J.W. 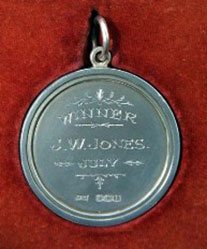 Jones will recall for the rest of his life how he led the field for a whole two hours on 10th July 1952 . His final score of 304, excellent as it was, would have been better still if he had not had the trying experience of partnering the champion on the last day. Yet, first amateurs' medal was compensation enough, and I can pay him no greater compliment that to say his swing and Sarazen's have much in common."